Buy 1 shirt, or more! 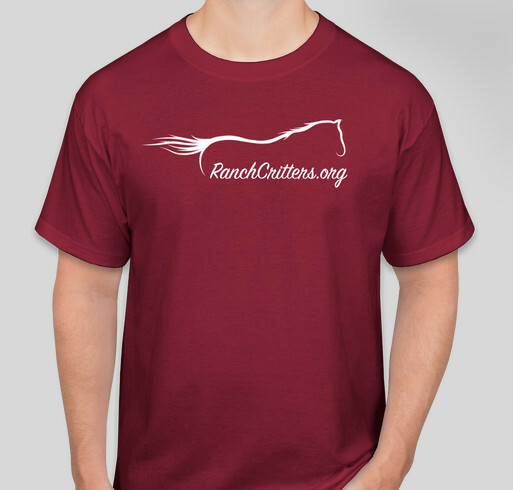 Help support HeeHaw Ranch/Ranch Critters! love the website, love the fact that my daughter can be a part of this wonderful project. I love horses and Coach Murphy is greatly missed at Hemmenway! This ranch is so worthy of all the help anyone can give. This organization does wonderful work for the critters. Thank You for all you are doing to help my friends.